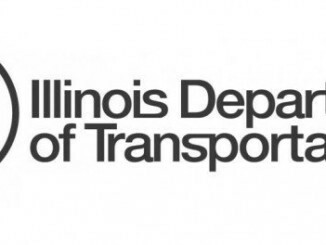 The Illinois Department of Transportation (IDOT) announced that the Interstate 55-Lake Shore Drive interchange has earned the Grand Prize in the 2018 America’s Transportation Awards, the top honor for state departments of transportation. 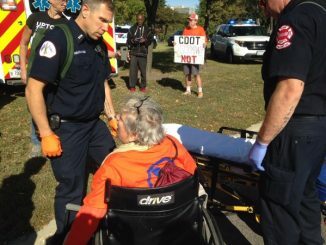 The award, which includes a $10,000 cash prize for a local nonprofit organization, was presented to IDOT at the American Association of State Highway Transportation Officials annual meeting in Atlanta. 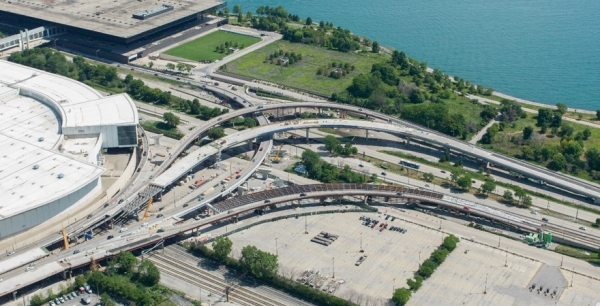 The I-55-Lake Shore Drive interchange took the top prize for its use of a temporary bridge to accommodate inbound I-55 traffic to southbound Lake Shore Drive, saving the public countless hours of delays by avoiding extended closures and detours during the reconstruction.